I’m sure you are familiar with the line, “I left my heart in San Francisco”, but why would you leave your heart in San Francisco when you can send it through Skype gift cards. Of course I am not referring to your literal heart, but by sending Skype gift cards to your loved ones, it’s like sending all your love to them. 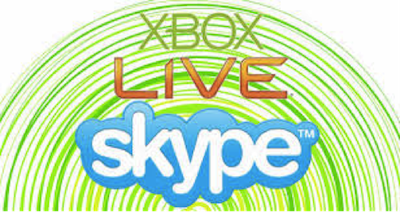 But before going into the details of our topic, let us first know what a Skype gift card is. 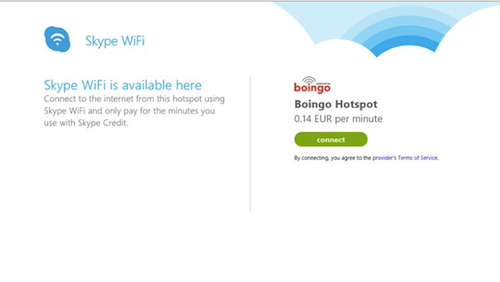 A Skype gift card is a prepaid card that is used to share Skype credits to anyone you want. 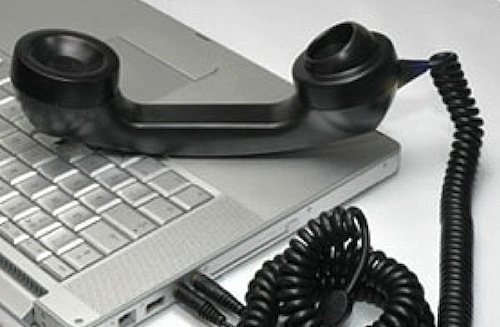 Although Skype to Skype calls are for free, it is a fact that not all your friends have Skype accounts or is online all the time to receive your Skype calls. 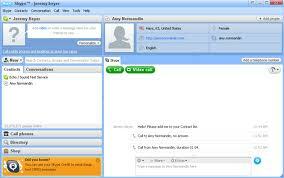 In these situations, you can always use Skype credits to call them either through landline or mobile phones. For as low as $10, you can purchase a Skype gift card and give it to your friends and loved ones. The price ranges from $10-$200. Once you purchased an e-gift card from Skype shop, it will be delivered within 24 hours. There’s a link in their website to send it to whoever you want. Remember that it is not a physical card and will be delivered via email. Even if your friend does not have a Skype account, he or she can still receive your Skype gift cards. They have the option to create an account in order to redeem the gift card. The most important thing that this card provides is not just Skype credits but the opportunity to always be in touch with your friends and loved ones. For a more exciting Skype experience you can always make video calls and record it using the most popular and easy to use Skype video call recorder; Supertintin Recorder. 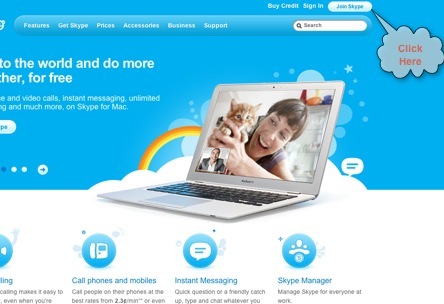 Just visit their website at supertintin.com to know how to record Skype video calls and for more information about this great software. 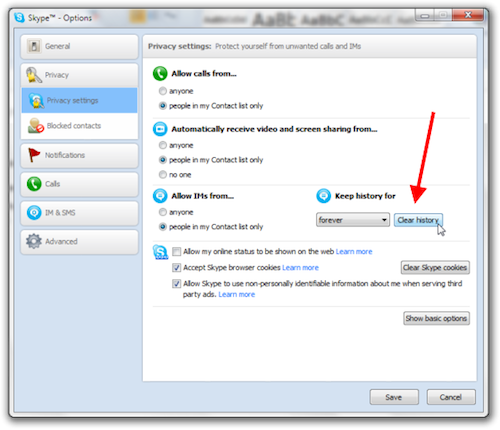 This entry was posted in Skype How To's and tagged skype gift cards. Bookmark the permalink.